Ahsoka Tano quickly became a fan favourite to viewers of the Clone Wars animated series. However after Ahsoka’s departure from the show fans were left wondering what had happened to her? Had she survived Order 66? 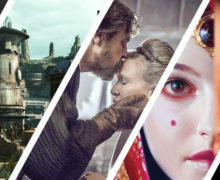 Fans were relieved to see Ahsoka return recently in Star Wars Rebels and now with the release of E. K. Johnston’s novel ‘Ahsoka’ fans have an opportunity to find out more about what happened to Ahsoka during her absence from our screens. The story kicks off one year after the creation of the Empire with Ahsoka is searching for a new community to disappear into. Ahsoka’s journey takes her to the small farming moon of Raada. There she begins to settle into her new life repairing droids under the name Ashla. However as Ahsoka starts to become settled an Imperial Star Destroyer arrives in orbit and deploys a garrison to the moon. 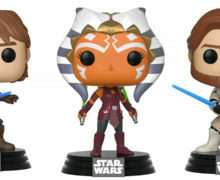 Ahsoka is now forced to choose whether to run or to stay and help her new friends. A major issue explored in the novel by Johnston is with Ahoska having to deal with hiding her Jedi heritage. Given Ahoska has spent her life in the Jedi order hiding this key aspect of her persona is a struggle for her. Johnston convincing develops Ahoska dilemma as she comes to terms with both a desire to safeguard herself and others while not allowing suffering to occur. The novel also features appearances from a number of minor characters from the Star Wars Rebels TV show making it a nice tie-in to the show. A disappointing aspect in the novel was the lack of a developed back story around how Ahsoka survived Order 66. Throughout the novel flashbacks are intercut throughout the main story exploring how Ahsoka survived Order 66. However these are often brief and lack any meaning full development. Given this aspect of Ahsoka’s story is shrouded in so much mystery and was only briefly alluded to it left me feeling quite disappointed. Despite this I must say overall I enjoyed this story. 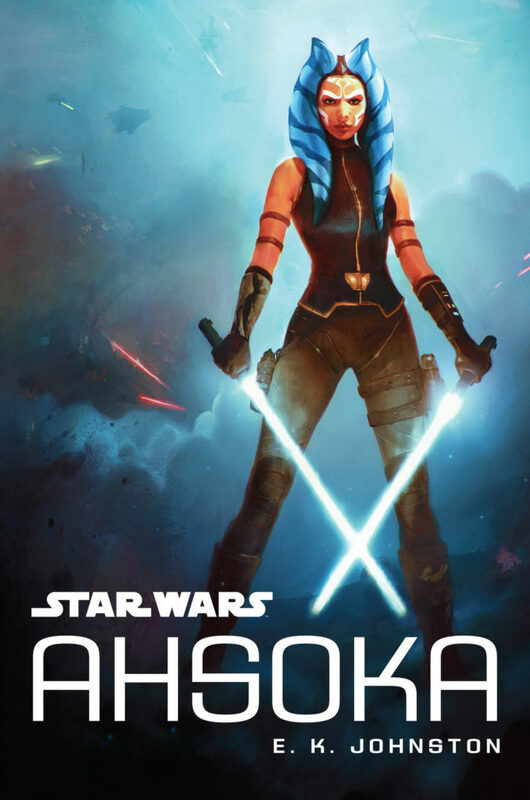 Ahsoka’s voice and character were well developed throughout the novel and with an interesting new story to go alongside such a memorable character makes this book a thoroughly enjoyable read. 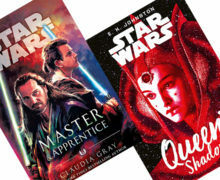 Star Wars: Ahsoka comes in at 368 pages, and is available at Mighty Ape (paperback, $18.99, or hardcover, $28.00), and Book Depository (paperback, $16.36, or hardcover, $23.76). Prices correct at time of writing.